*Dear clients, please pay attention that we do not have office at the railway station or at the airport: we offer Easy & Meet Service. 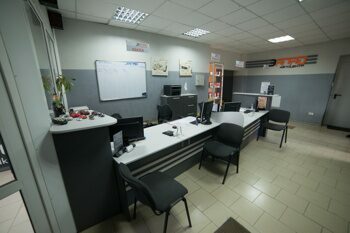 Our staff will meet you at the specified time. Please, leave your contact e-mail or phone number.